Bannock County is a county located in the southeastern part of the state of Idaho. Based on the 2010 census, the population was 82,839, making it the fifth-most populous county in Idaho. The county was created in 1893. The county seat and largest city is Pocatello. Bannock county is named after the local Bannock Native American tribe. Bannock County comprises the Pocatello, ID Metropolitan Statistical Area. Bannock County is named for the Bannock Native American tribe. 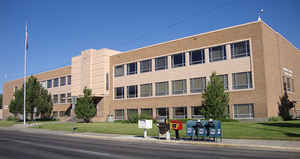 Established March 6, 1893 from part of Bingham County, with its county seat at Pocatello. Named for the Bannock Indians, the first inhabitants of the area, whose name was spelled Bannock by early settlers. 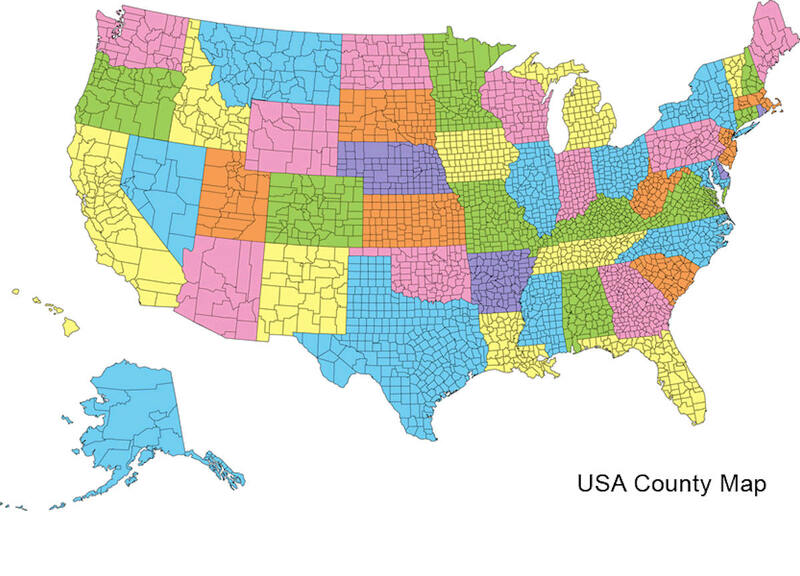 As reported by the Census Bureau, the county has a total area of 1,147 square miles (2,970 km2), of which 1,112 square miles (2,880 km2) is land and 35 square miles (91 km2) (3.1%) is water. 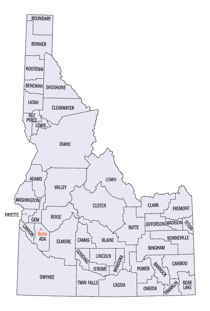 Bannock county is located in southeast Idaho. 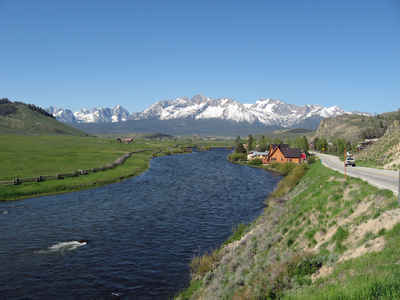 The Portneuf River flows through the county, meeting the Snake River (the American Falls Reservoir) at the county's lowest point, its northwestern corner. Bonneville Peak, on the eastern border in the Portneuf Range, is the county's highest point at 9,271 feet (2825 m); on its western slopes is the Pebble Creek ski area.